Designed for use with rope, chain, straps, animal leashes and other home, farm and recreational and outdoor applications. 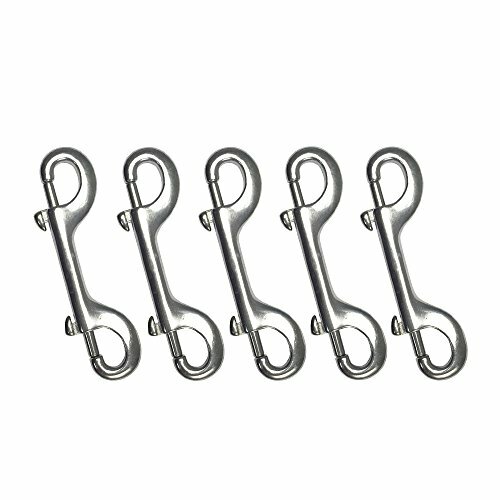 The classic snap hook - made more versatile with double-end hooks. Used for tie-downs, lifting and securing wires, ropes or cables. Made of stainless steel with high quality that protects against corrosion in salt water. If you have any questions about this product by Proteus, contact us by completing and submitting the form below. If you are looking for a specif part number, please include it with your message.